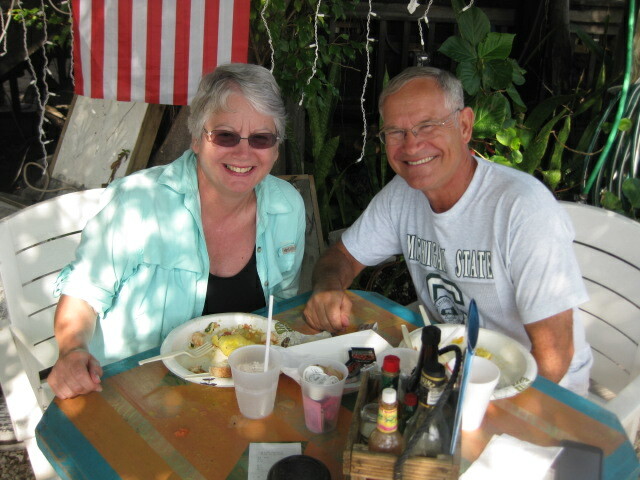 When we started our new life as full-timer RVers and we told people we were going to live in our fifth wheel trailer, many would ask, “What are you going to do in the winter?” Bob’s standard response was, “February in Key West sounds real good to me.” We spent not month in Key West, but a month and a half. 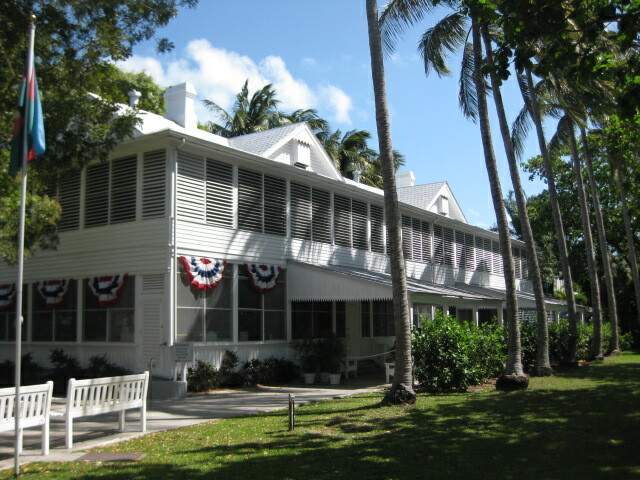 Naval Air Station (NAS) Key West operates RV parks on Sigsbee Island and Trumbo Annex in Key West for military personnel and retirees, and it is THE place to stay. 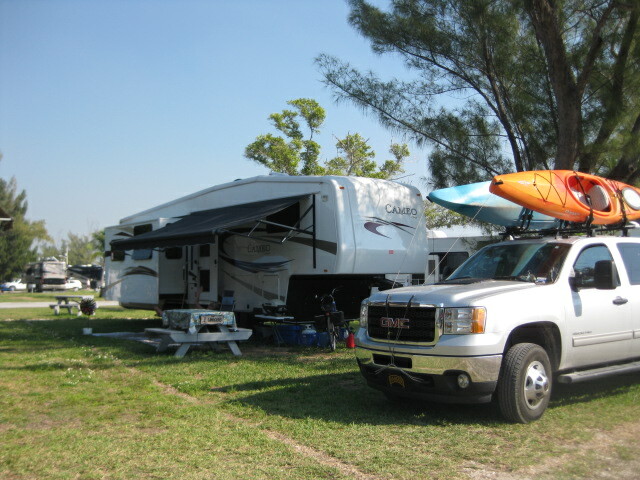 Most of the campgrounds and RV parks in the Keys are very expensive, but Sigsbee and Trumbo Annex are a part of the Morale, Welfare, and Recreation (MWR) Program for the NAS Key West and priced for military personnel. NAS Key West is spread out over Boca Chica and Key West. The main housing area, the Navy Lodge, the Navy Exchange and Commissary are on Sigsbee Island. Trumbo Annex has another RV park that is all dry camp, at the as well as more base housing. The chapel, more housing and a beach are at Truman Annex, and the runways and command group are on Boca Chica. Needless to say, we didn’t go anywhere without our military ID cards! Sigsbee Island has about 90 full hookup sites and over 300 “overflow” sites Initially we went into a “overflow dry camp” site. 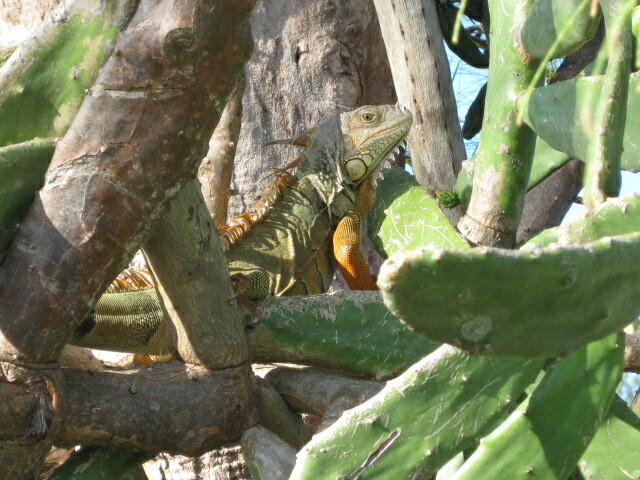 One of our neighbors was an iguana! When we arrived at Sigsbee, there were 305 total campsites, mostly dry camp. The good thing was there were plenty of examples showing how to make your life easier with no hookups to water, electricity, or sewer. 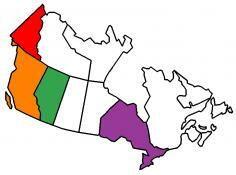 Click on our Boondocking tab for some tips for dry camping. At Sigsbee Island you rotate into one of the full hookup sites for two weeks and then rotate back out into dry camp. This gives everyone a chance to enjoy the easy life of full hookups. One of the daily activities was checking the lists to see how many days are left before you can rotate into a full hookup site. A typical day started with a good workout in the morning, either running, walking, or biking. There is also a small fitness center with weight machines and treadmills. Key West is not big, (only two miles wide and four miles long) but packed with things to do and you can bicycle almost anywhere. Both of us bicycled all the way around the island as one of our workout routines. During the last two weeks we were there a weather front came through with winds from 10-18 mph. It made the rides around the island rather challenging. Our one and a half months in Key West was our longest stay in any one place yet, giving us time to take it easy and relax. The length of the stay gave us an opportunity to meet other campers and share experiences and tips on camping. 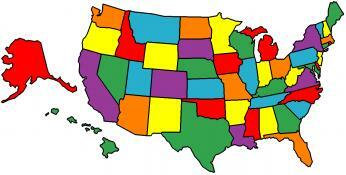 Some of them are snowbirds who are in Key West for the winter, some just for a few weeks, and some full time RVer’s. Of course Key West is all about the water, at least in Bob’s opinion, and we went kayaking and snorkeling right off the shore, about 100 yards from our trailer. Early in our stay Bob did a SCUBA dive on the Vandenberg, an Air Force radar ship sunk as an artificial reef. Pat came along and snorkeled on the surface while Bob was 100 feet below. 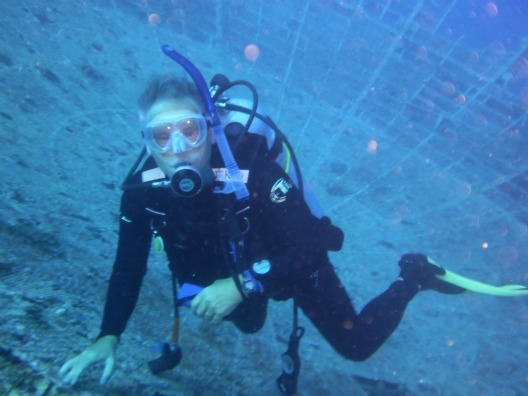 The Vandenberg was sunk in 2009 and is teeming with aquatic life with lots of coral growing on the hull, and fish, squid, octopus as well as other aquatic life making their home inside the Vandenberg. 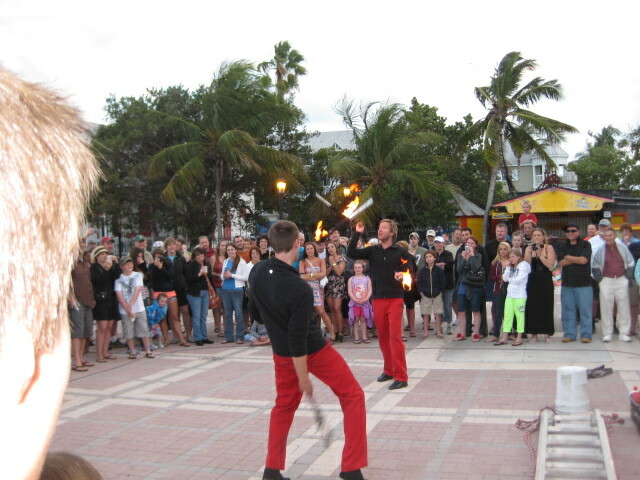 A favorite activity for anyone visiting Key West is watching the sunset at Mallory Square. 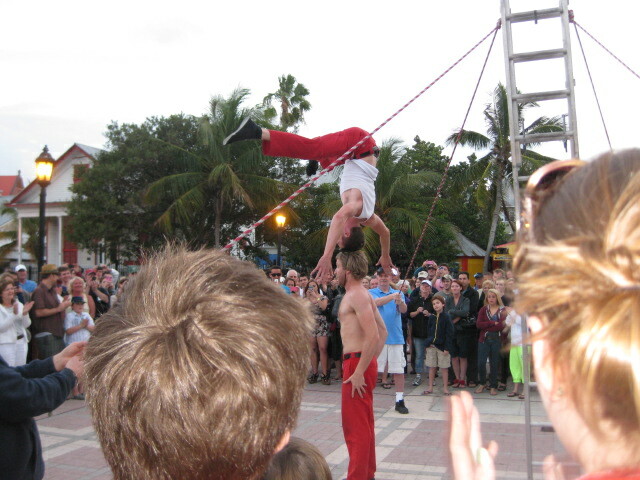 There are street performers, musicians, magic acts, and gymnastic acts as well as vendors to entertain you while waiting for the sunset. Of course wandering Duval Street at night watching the crowd is a “must see” event. Our first night at Mallory Square we were told about a great restaurant with music that wouldn’t ruin your hearing and we decided to check it out. The “Smokin’ Tuna” was terrific! Good food, nice music, and great service and all of it under the stars. So if you like open air dining, check it out! One of our favorite places for snorkeling is Truman Annex. 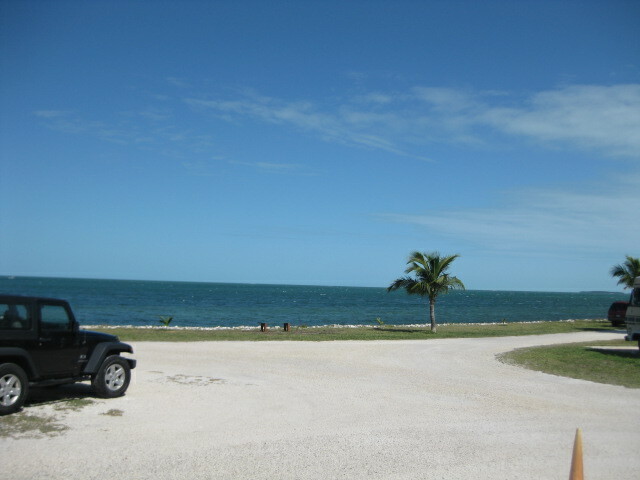 This is right next to Fort Zackary Taylor State Park, but it is part of NAS Key West. There are some large rock piles near the shore in the state park beach that attract lots of fish. 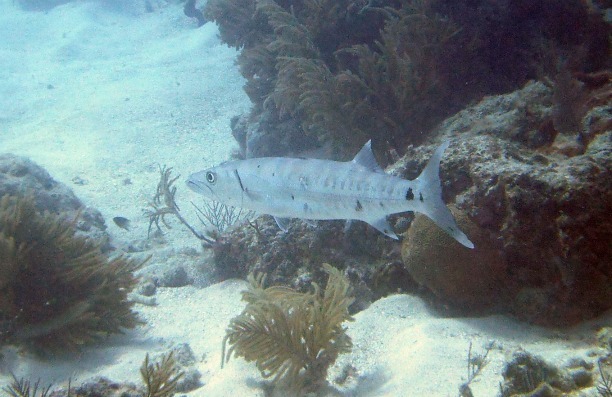 We saw angelfish, barracuda, and yellow-tail jacks to name a few. You can also snorkel right off the shore at Sigsbee Island where the favorite snorkeling sport was looking for spiny lobster. There is always lots of boat traffic in the area so you have to make sure you have your “diver below” flag. It was easy to meet other folks in the campground. For one thing the guys were always checking out everyone else’s rig to see what they have done to make it better. It was interesting to see how many rigs had solar panels to run their systems without having to use a generator. At least two other families bought a Weber Q-100 gas grill after seeing ours in operation. 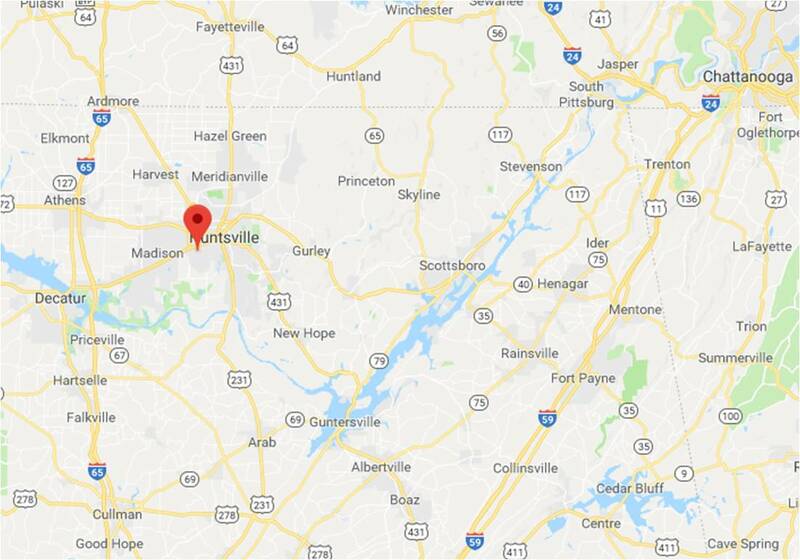 Of course it was always interesting to share stories of where we were from, places we had visited, and of course where you were on the rotation list. One afternoon the MWR office put on a hot dog and hamburger potluck. They provided the hot dogs and burgers and everyone brought a dish to pass. With 300 or so families, you can imagine there was quite a crowd. But, wouldn’t you know it, as we were standing in line we found out the couple next to us in line was from Grand Ledge, MI! One Saturday morning we rode our bikes to Mallory Square and around town. While some of the bars were already open, there wasn’t a lot of foot traffic before 10:00 am. It was nice to be able to do that and not have a huge crowd on the streets. We treated ourselves to breakfast at one of the local restaurants at the wharf. During our last two weeks we moved onto a site with full hookups and it was nice to have electricity all the time and not have to haul water and waste every week. Nicer yet was the view from our campsite, we could sit in our lawn chairs and look out into the Gulf of Mexico. One of our daily activities was gathering with a bunch of our friends to watch the sunset just before dinner. 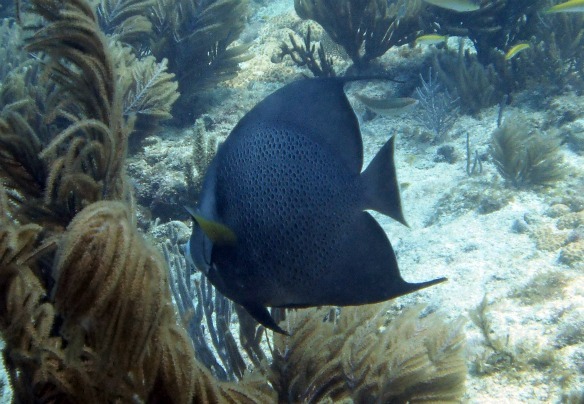 We drove up to Bahia Honda State Park for a snorkeling tour to the Looe Reef Marine Sanctuary, but when we arrived we were told that it had been cancelled due to high winds and rough sea conditions. We made the best of it and kayaked and did a little snorkeling on the Atlantic side. By the time we left it was obvious why they had cancelled the trip as the waves were pretty high. While we were at the Bahia Honda marina a manatee swam in and took a drink from a fresh water faucet on the dock. About a week later we had a break in the weather and Bob did two SCUBA dives while Pat snorkeled on Looe Reef with an outfit called Strike Zone Diving. It was a great trip with abundant fish that were used to humans swimming among them. Bob took some time to visit the “Little White House” which was Harry Truman’s favorite getaway location while he was President. It’s a great place to visit to get a little insight into Harry Truman and discounted tickets are available through the ITT office at Sigsbee. He also toured the Coast Guard Cutter Ingham. 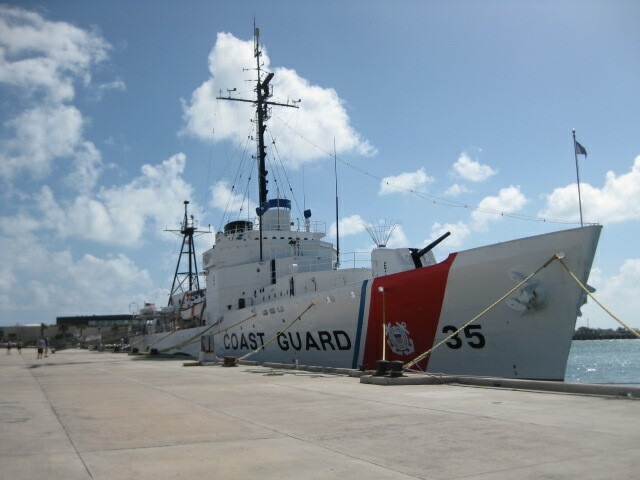 This cutter served in WWII (Europe and the Pacific), Korea and Vietnam and earned two Presidential Citations. When it was decommissioned they knew it would be a museum ship so they left almost everything on board. It gives you a unique look at shipboard life. Towards the end of our stay it was pretty clear that the snowbirds were heading home, everyday there were fewer dry camp sites occupied. The day before we left we were told that by the end of the month everyone left should be in full hook ups and no one in dry camp. 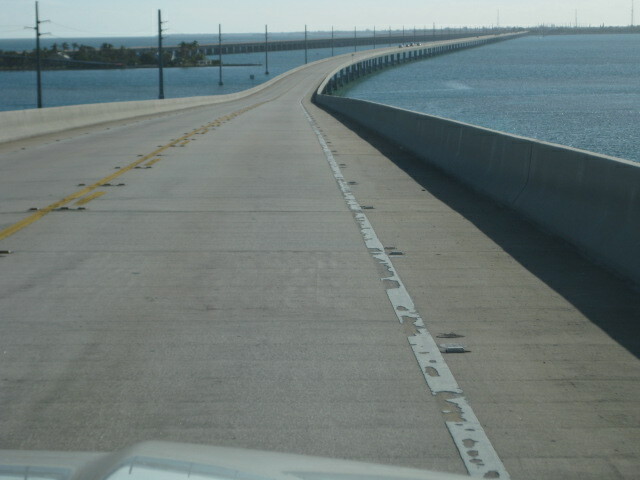 After a great visit, we headed up the Keys on March 18th for our next stop, Everglades National Park. 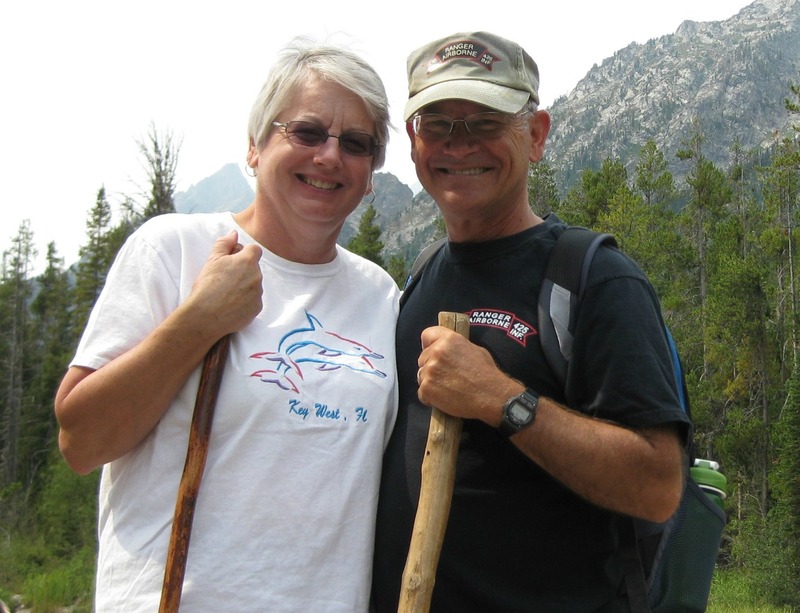 This entry was posted in Florida, Fulltime RV, Michigan Traveler, Military RV Parks and tagged Bahia Honda, Bicycling, fifth wheel trailer, full-time RV, fulltime RV, Kayaking, Key West, Key West NAS, Looe Key, Mallory Square, RV Forums, SCUBA diving, Sigsbee Island, snorkeling, Strike Zone Diving, Truman White House, USCCG Ingham, Vandenberg. Bookmark the permalink.